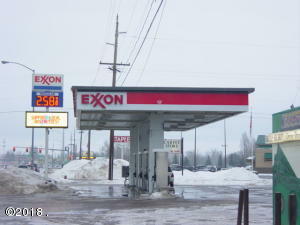 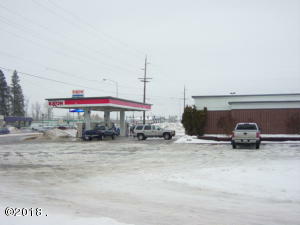 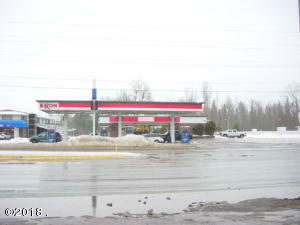 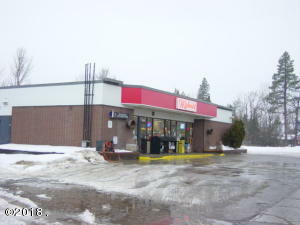 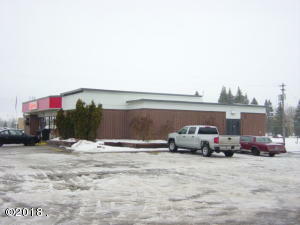 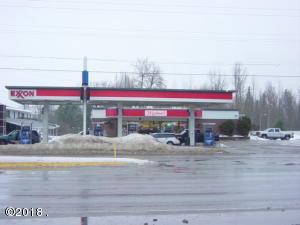 Established Exxon Fuel station and convenience store in excellent condition. 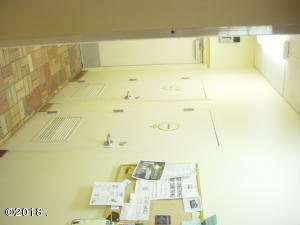 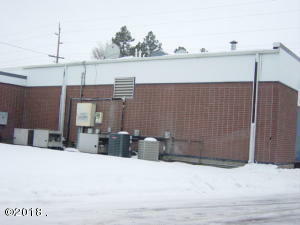 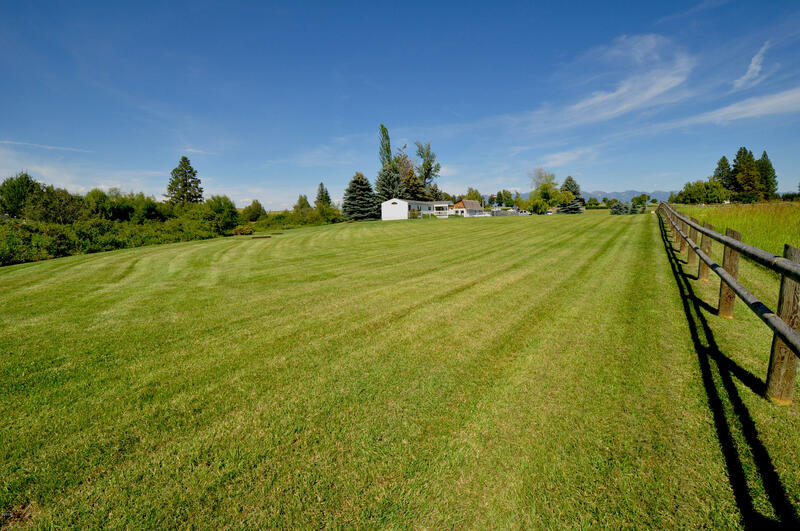 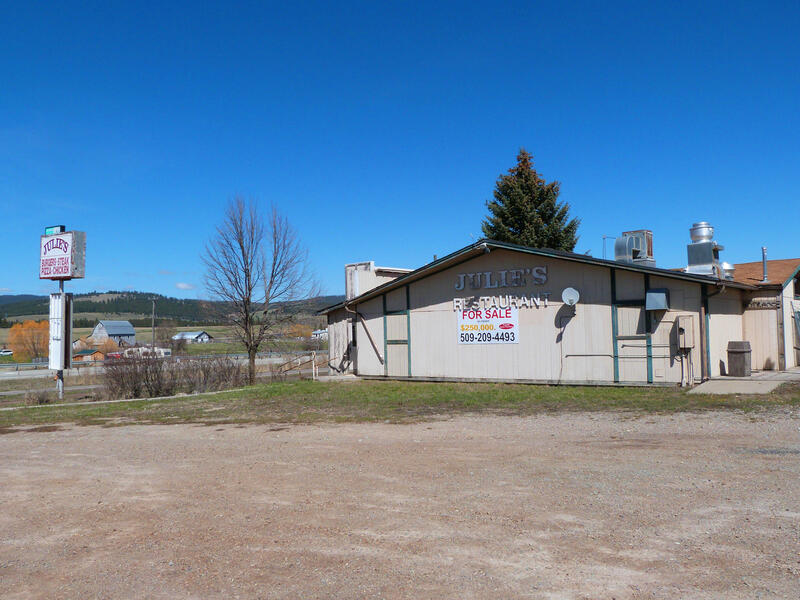 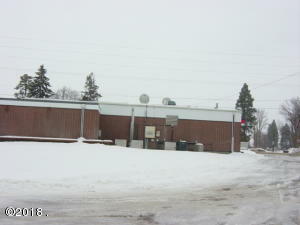 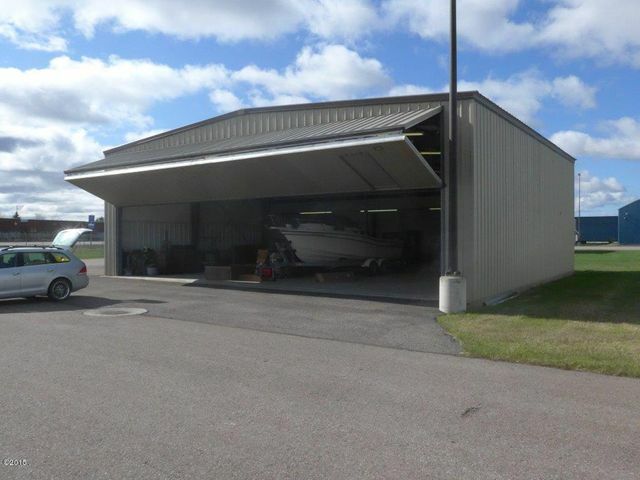 Property consists of 1.35 acres all with good highway frontage and access. 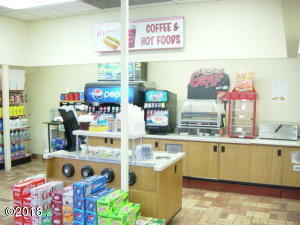 The Fuel and all inventory in the store are not included in the sale price. 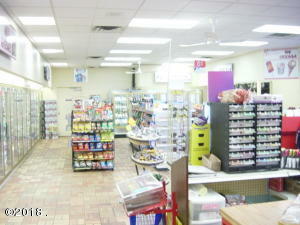 Inventory will be taken within a day of closing, and will be purchased at closing with a Bill of sale.